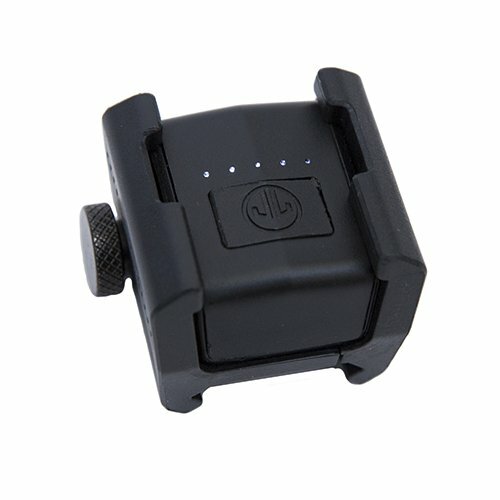 Targetize – a light weight (<1OZ) training sensor- helps beginners through advanced shooters hone their pistol technique and confidence. 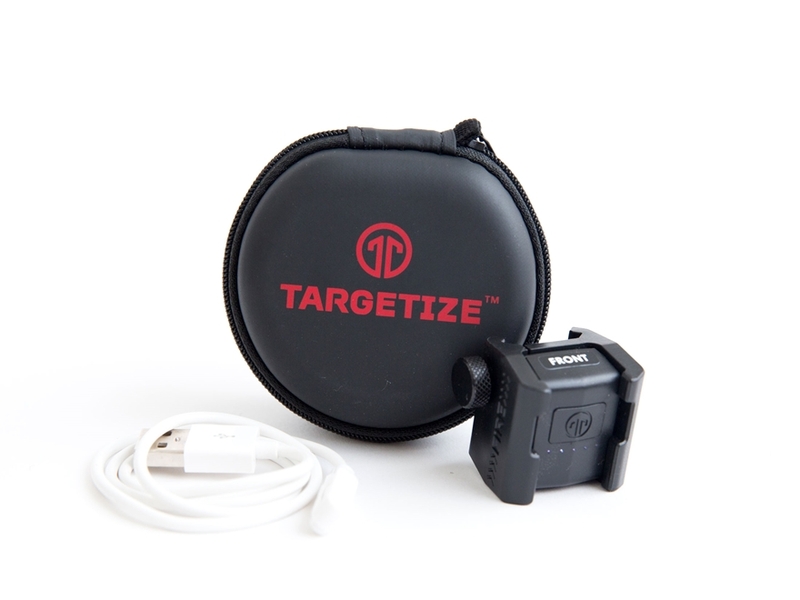 Instant analysis and corrective feedback are provided through the free Targetize App, allowing shooters to track and improve accuracy, stability, and precision over time. Works with live fire and dry fire (CO2 guns included). 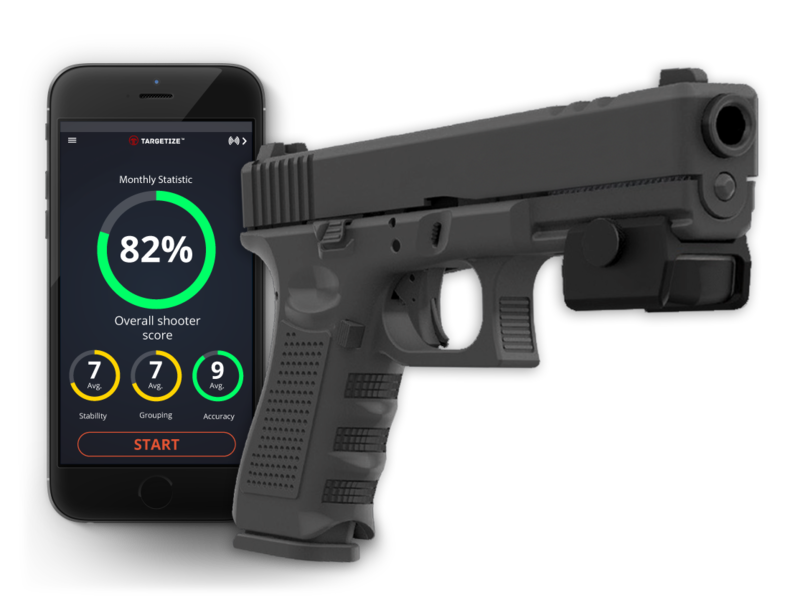 Targetize – a lightweight live fire training sensor – helps beginners through advanced shooters hone their pistol technique and confidence. Instant analysis and corrective feedback is provided through the free Targetize App, allowing shooters to track and improve accuracy, stability and precision over time. Be the first to review “Targetize Personal Firearm Training System” Click here to cancel reply.